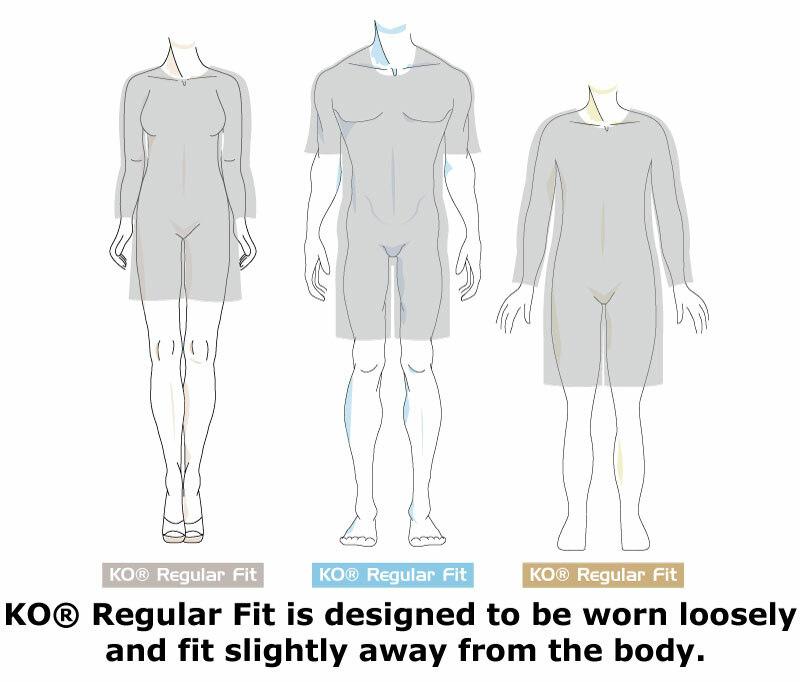 Use the charts above to assist you in determining your size. 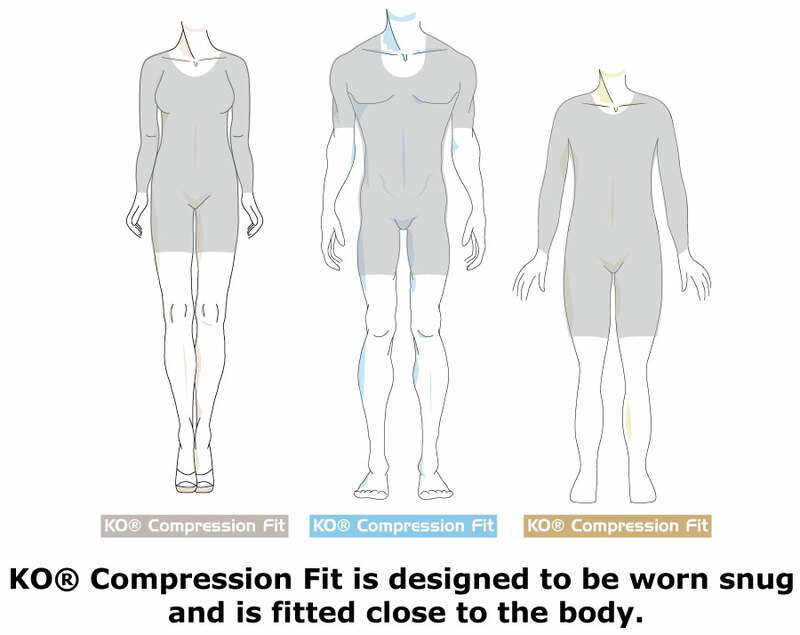 If you’re measurements fall on a borderline between two sizes, or you prefer a tighter or looser fit, choose the smaller size for a tighter fit or the larger size for a looser fit. *It is best to have another individual measure you as to not distort the measurements. *Be careful not to pull measuring tape to tight to allow for proper ease of movement. Women – If your measurements for bust, waist, and/or hip correspond to two different suggested sizes, order the size that matches your largest measurement and desired fit. What type of gear are you looking for? What is the name of your organization, club, or school? Tell us a little more about your needs... Design ideas, recommendations, anything else you're interested in? Have you ordered from Knockout before? Time frame subject to change without notice.